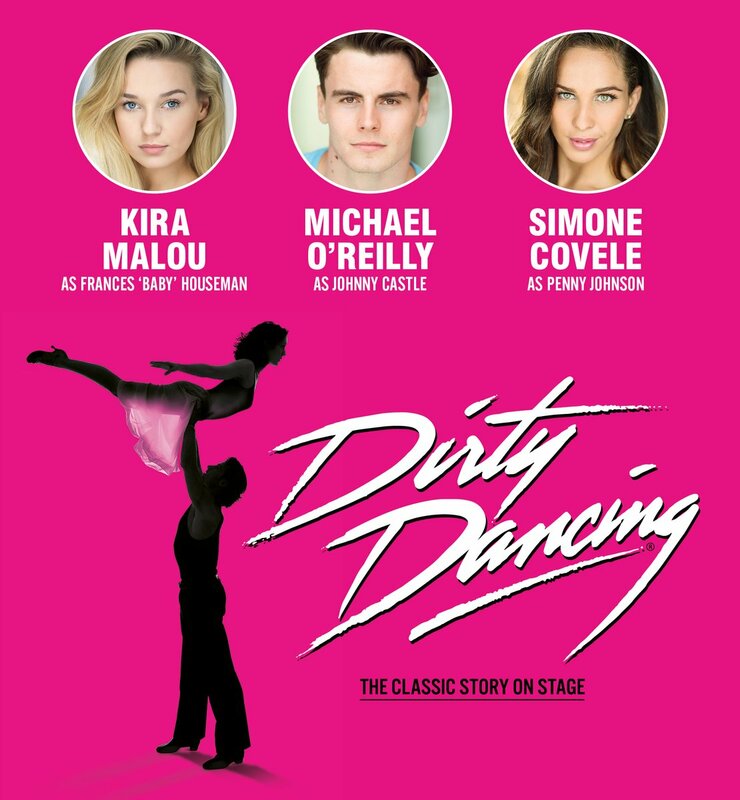 Casting has just been announced for the new 2018/19 tour of Dirty Dancing along with new dates in Ipswich, Halifax, Manchester, Guildford, Grimsby, Glasgow and Bristol. 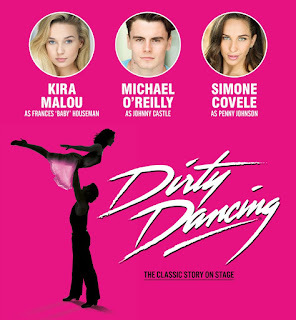 Michael O'Reilly, making his professional debut, will star as Johnny Castle alongside Kira Malou who returns to the role of Frances 'Baby' Houseman' after regularly playing the role during the 2016-17 UK tour. Simone Covele is Penny Johnson, Colin Charles is Tito Suarez with Lynden Edwards as Dr. Jake. Mark Faith/Mr Schumacher, Greg Fossard/Neil Kellerman, Sian Gentle-Green/Elizabeth, Lori Haley Fox/Marjorie Houseman, Jack McKenzie/Max Kellerman, Lizzie Ottley/Lisa Houseman and Alex Wheeler/ Billy Kostecki.